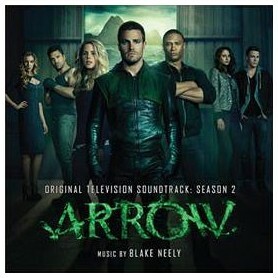 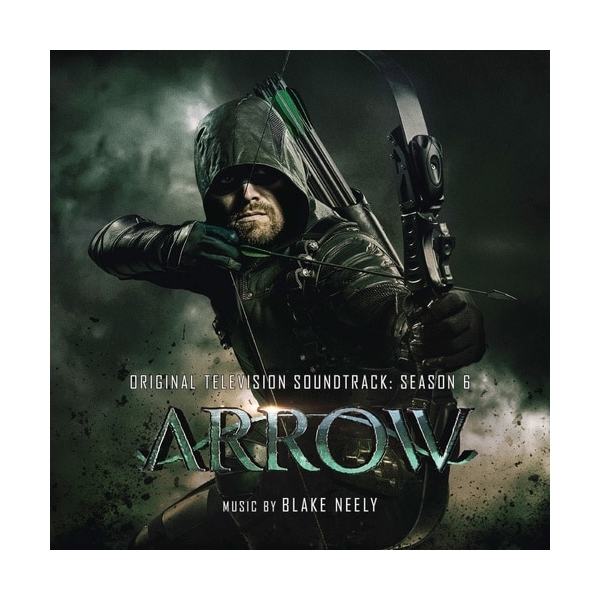 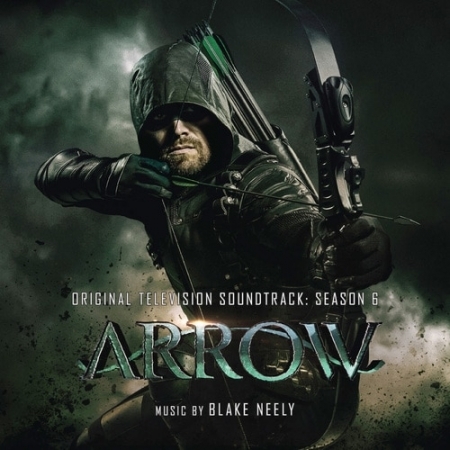 La-La Land Records, Warner Bros., DC and WaterTower Music presents an all-new collection of knockout score music from the sixth season of the hit television series ARROW, starring Stephen Amell, Katie Cassidy, David Ramsey and Willa Holland. 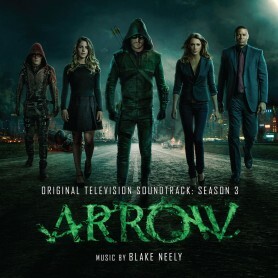 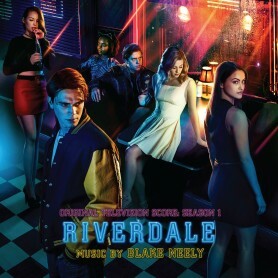 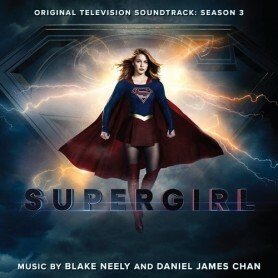 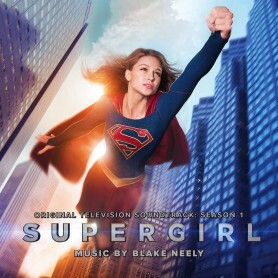 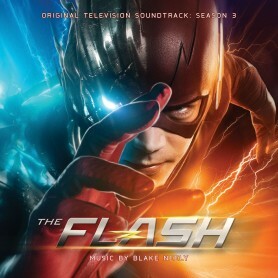 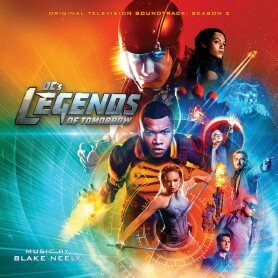 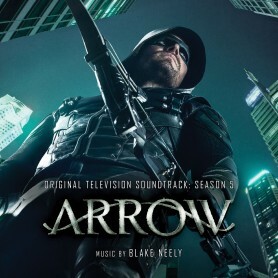 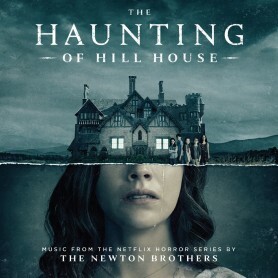 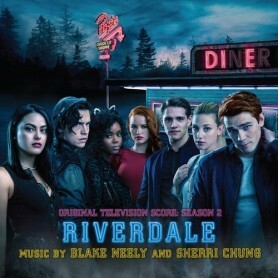 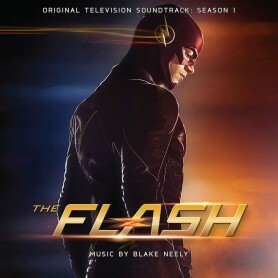 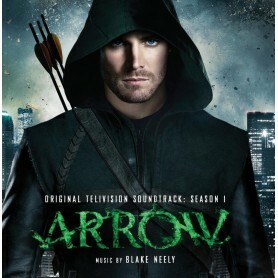 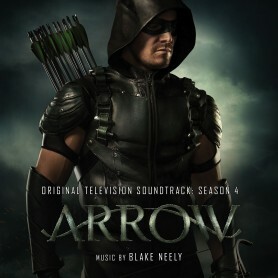 Acclaimed composer Blake Neely (DC’s LEGENDS OF TOMORROW, RIVERDALE, THE FLASH) harnesses all the drama and action teeming in this popular hit series and musically unleashes it to propel its titular hood vigilante hero. 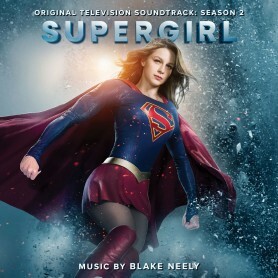 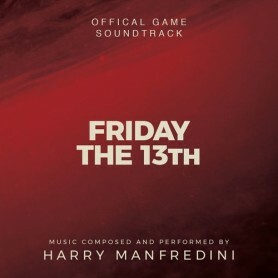 Super music for a one-of-kind super hero! 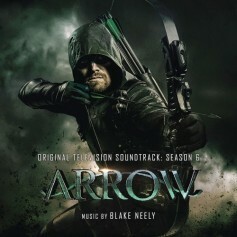 Composer Neely has selected, assembled and produced this brilliant collection of Season 6's most notable musical moments. 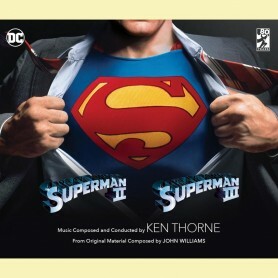 Mastered by Stephen Marsh and sharply art-designed by Dan Goldwasser, this special release is limited to 2000 Units.